As part of the RG 25th Anniversary Ibanez introduce the new RG2XXV. The RG2XXV is the cheaper alternative to it’s sister model RG1XXV announced earlier in 2012. The Ibanez RG was developed in the 80s as the Roadstar (RG stands for Roadstar Guitar) and it soon earned a reputation as a pedal-to-the-metal shred machine. 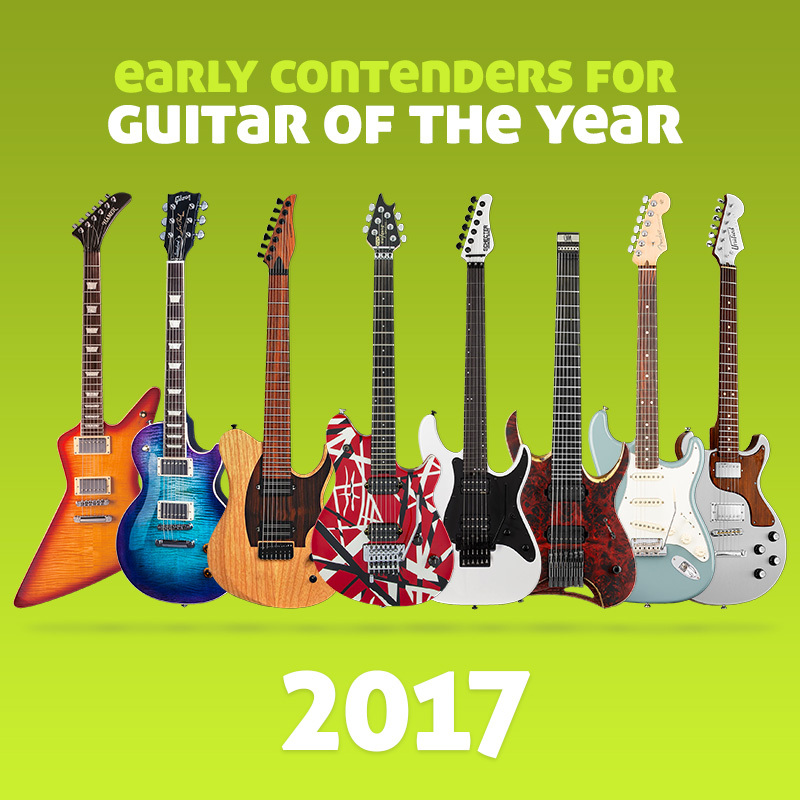 The 25th Anniversary RG sports a “best of” collection of features favoured by RG fans including the Wizard III neck, Edge Zero II bridge and Infinity pickups.